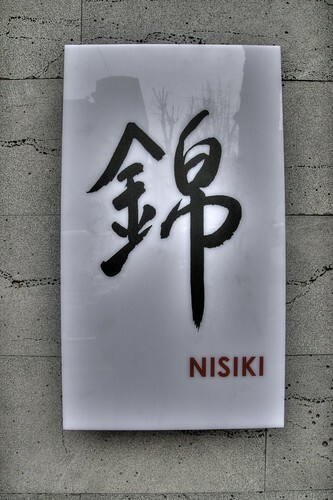 There's a new kid on the block in the Japanese part of Itaewon and its name is Nisiki. 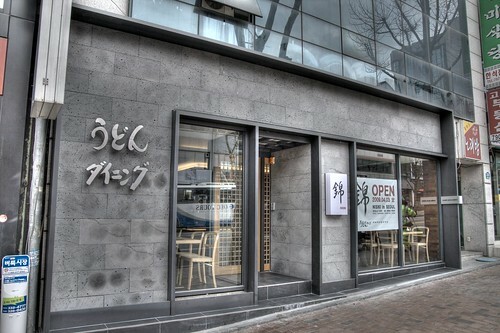 Located just across the road from the May Bell Bakery, this small, but stylish restaurant is a great place to pop in for a Japanese treat. 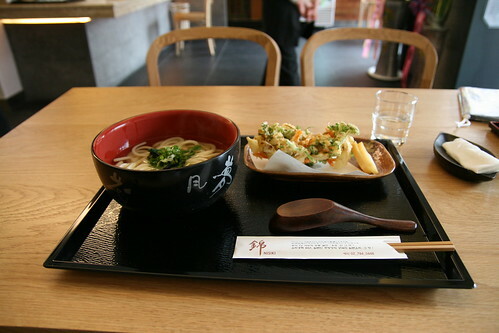 The main feature at Nisiki are Udon noodles ranging from 6,500 won to 12,500 won (for a full set). I went for the Tempura Udon at 8,000 won. Presentation is simple, yet beautiful. 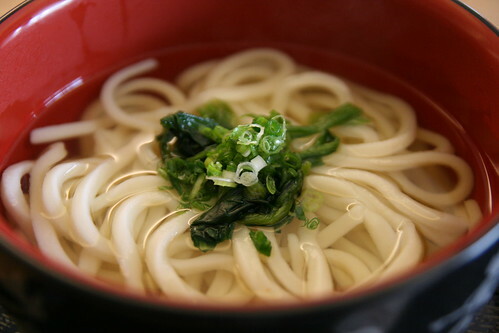 The udon are handmade by the restaurant and are wonderfully chewy. The clear broth tastes and smells of the sea and while very salty, it never overpowers your tastebuds. 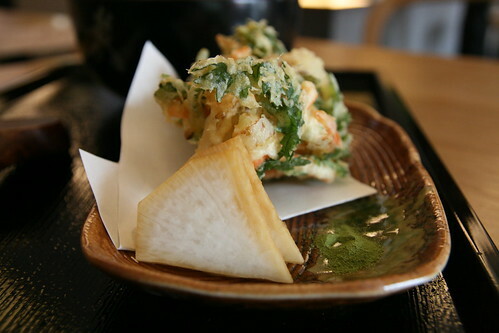 The tempura is a delicate, crunchy mix of various leaves and shreds of vegetables. The batter is some of the best I have tasted in Seoul and is miles away from the heavy, stodgy coatings that normally disappoint. 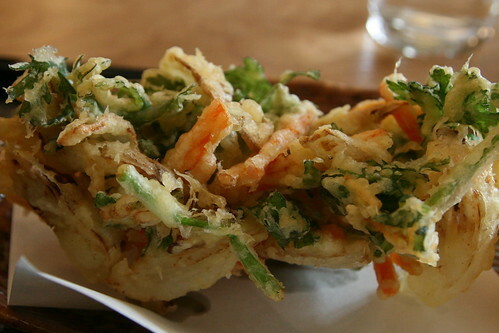 My only complaint would be that the piece of tempura is too big to handle easily and has to be broken up if you want to enjoy your meal with any sense of dignity. 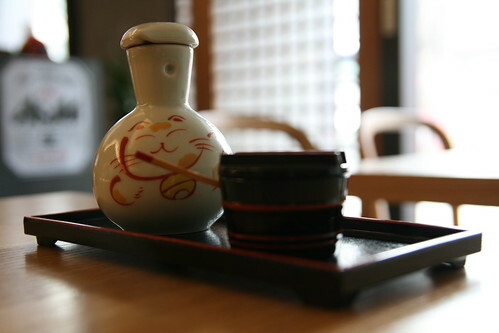 Along with the tempura were two slices of homemade radish pickle and a small heap of delicious green tea salt. A very simple, yet very satisfying lunch. To get to Nisiki, come out of Itaewon station and walk past KB star, the fire station and Sortinos, heading for the Cheil Building. Keep going over the zebra crossing and you'll find Nisiki just a few metres down on the right hand side opposite the Maybell Bakery. You can visit their website or call them on 02 749 0446.